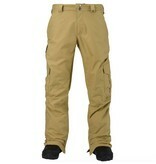 Quite possibly the bestselling snowboard pant ever thanks to a timeless design, dialed fit, and lots of features. 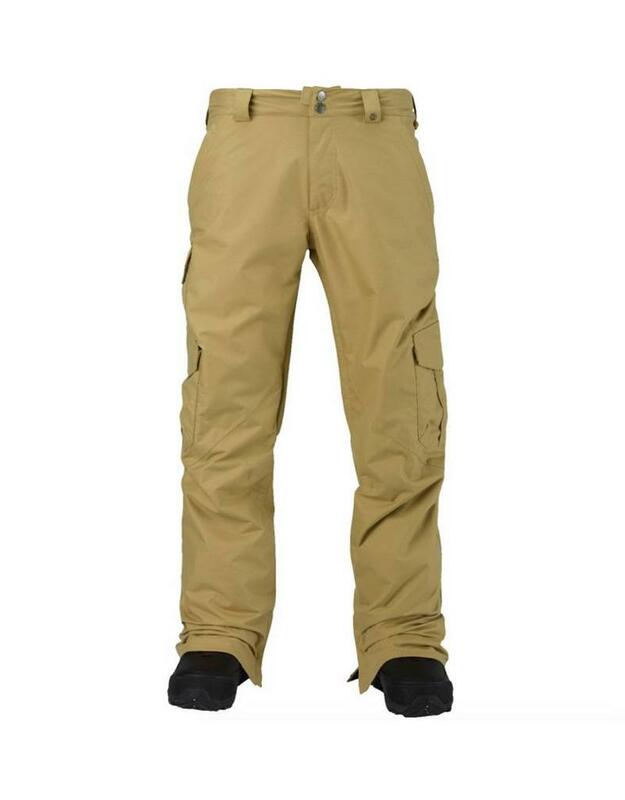 Loose-fitting for layering, with plenty of pockets so you never need to visit the lodge, the Burton Cargo Pant is a tried-and-true classic shell pant, ready for any weather. Available in two different fits, choose Burton’s Relaxed Fit (seen here) or the team-favorite and more modern Regular Fit which offers a slightly more tailored and less baggy look. 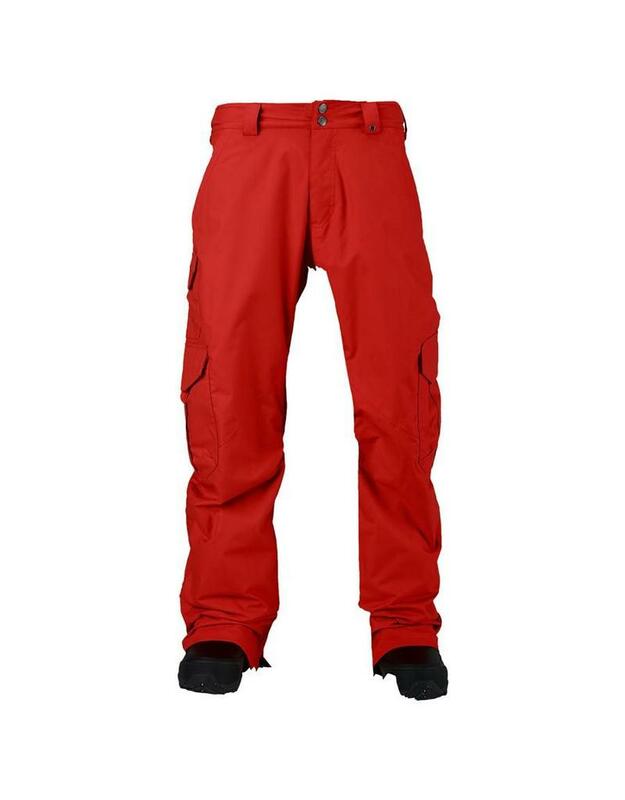 Like all Burton pants, it’s stacked with standard features, including venting options for hiking, reinforced cuffs that can be elevated above mud, tweak-friendly articulated knees, and an audio port in the pocket so you can still listen to music when wearing just a hoodie. 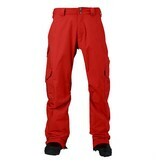 Select colorways available in short and tall lengths.